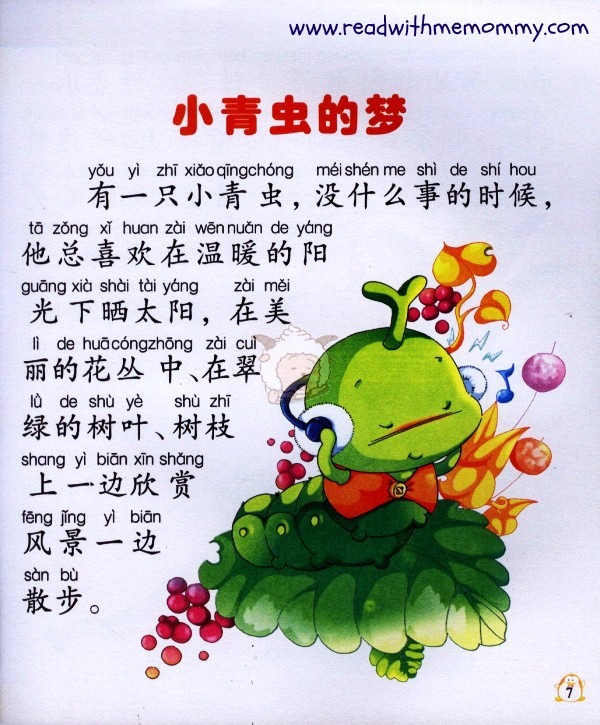 Bedtime Stories 甜美晚安故事 is a compilation of 28 bedtime stories that parents can read to their kid every night. 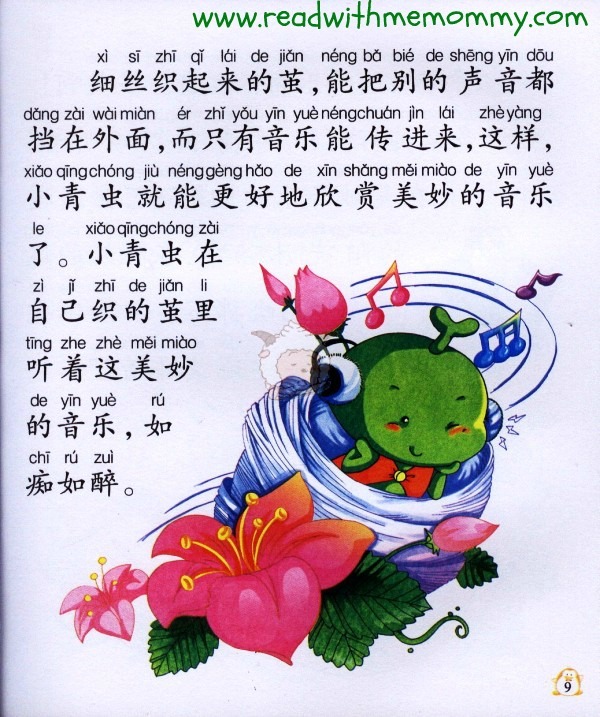 Each story is about 5 to 6 pages with accompanying hanyu pinyin. 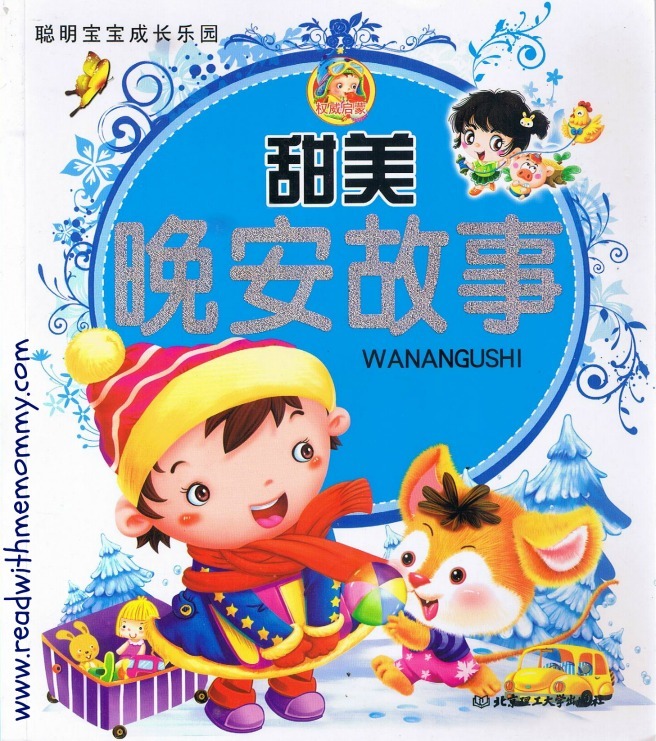 This book is highly recommended for families with kids from 3 years old onwards.